A new popular triumph goes to Mary Pickford. 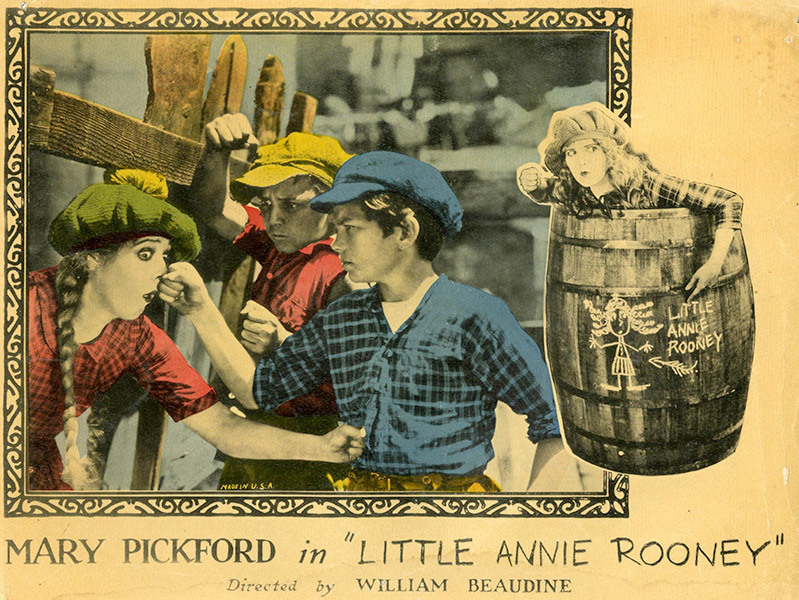 Her picture ‘Little Annie Rooney’ will be hailed far and wide as great entertainment. It is the most amusing comedy she has made in ages, and marks her return to the hoyden type of role in which she has always won the height of favor. … From the reception accorded ‘Little Annie Rooney’ last night it would be safe to predict that it will be one of the most enjoyed pictures that Mary has made within the past three or four years. Original Score by Andy Gladbach.